Looking for movie tickets? 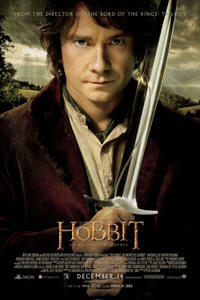 Enter your location to see which movie theaters are playing The Hobbit: An Unexpected Journey near you. Bilbo Baggins begins a journey to reclaim a stolen treasure. Rated PG-13 | For Extended sequences of intense fantasy action violence, and frightening images.